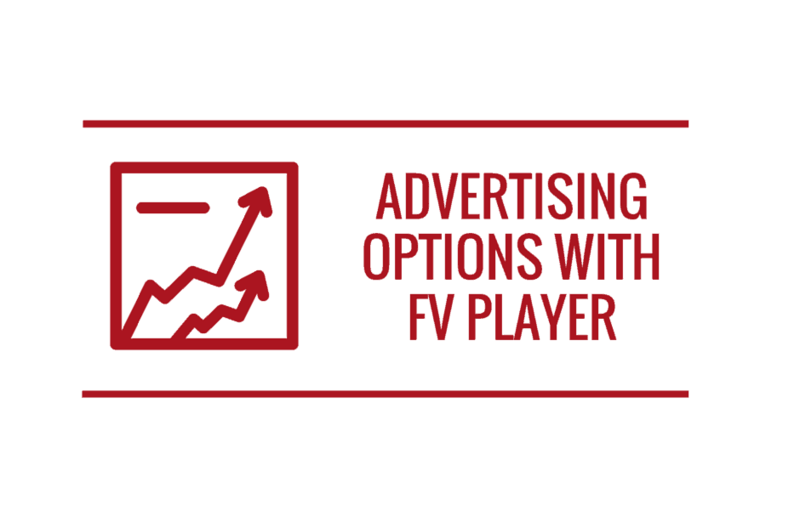 As many of you might already know, the majority of the advertisers on ExoClick offer adult content. This is a great starting point to monetizing the content of an adult themed website. Of course there are lot of people, who would consider the adult content as a big red flag. 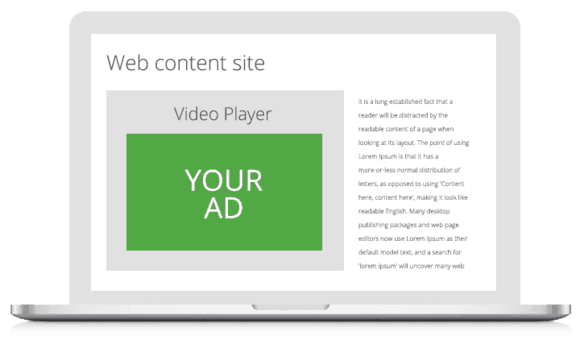 They can be at ease, because that can be easily filtered out, since the content of all the ads on your site can be adjusted to correspond with the content of your website. 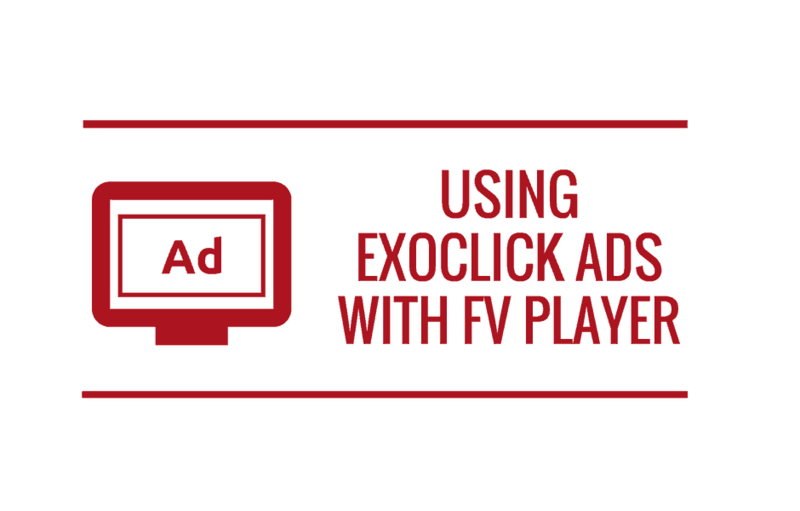 The process of setting up ExoClick ads and our video player is very easy - you can find everything you need to know in this guide: Using ExoClick Ads With FV Player.